Uig Lodge Bed & Breakfast is a fishing lodge and award winning salmon smokery based on the beautiful west coast of Lewis. 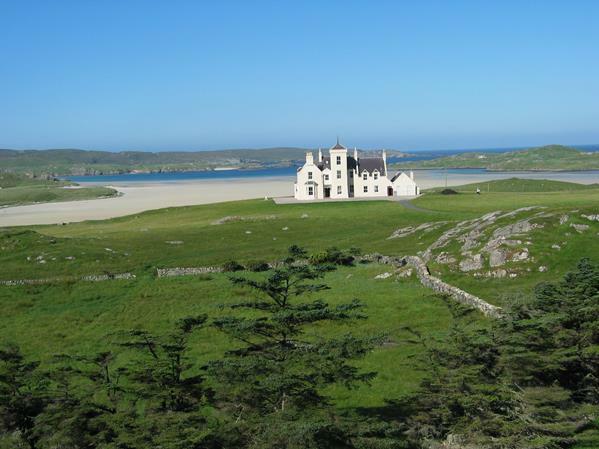 It overlooks the dramatic white sands of Uig Bay. Please contact Elly Green on 01851 672 250 or email to check availability.